The False Dichotomy of Tech and Arts – Sanspoint. An important read, especially in regard to the gendered divided between arts creative work and technology work. 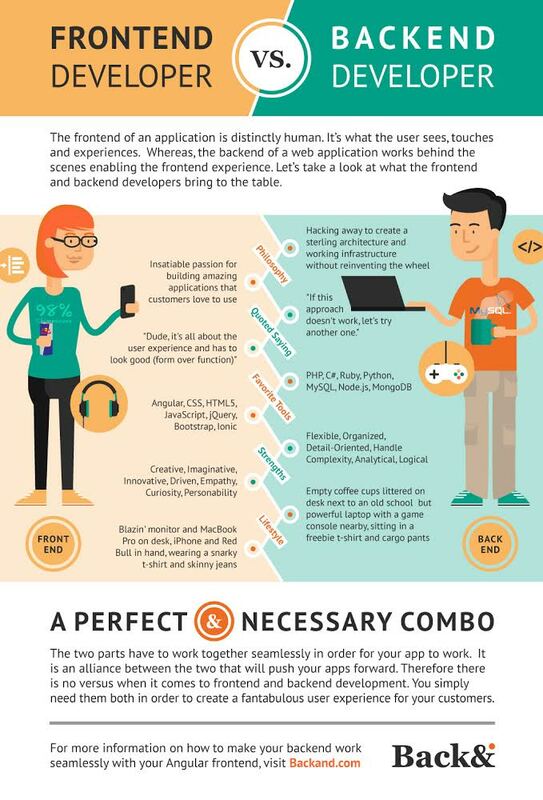 For an example of this in practice, just look at the stereotypes of “front-end” versus “back-end” developers. I’m also pleased to see Tiara take the arts side to the carpet for their reactions as well. The world needs more than programmers.